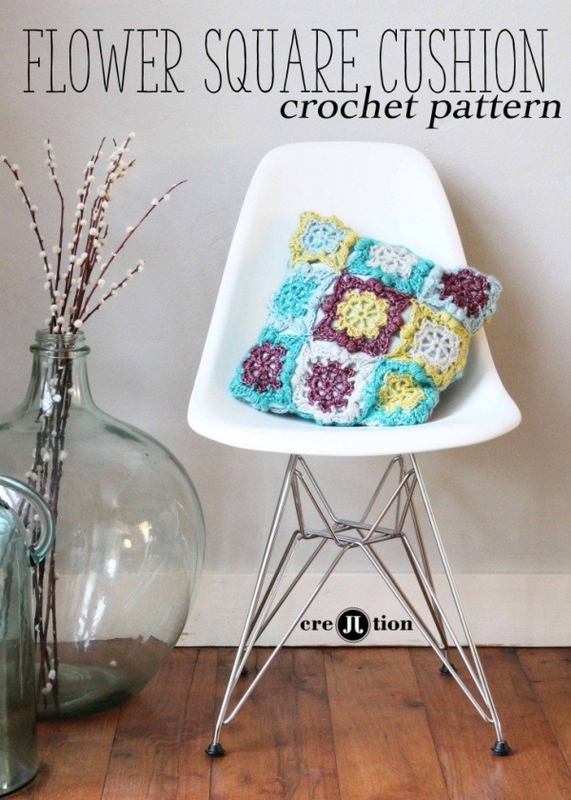 30+ Crochet Patterns for Pillows and Cushions – Great For Home and for Gifts! 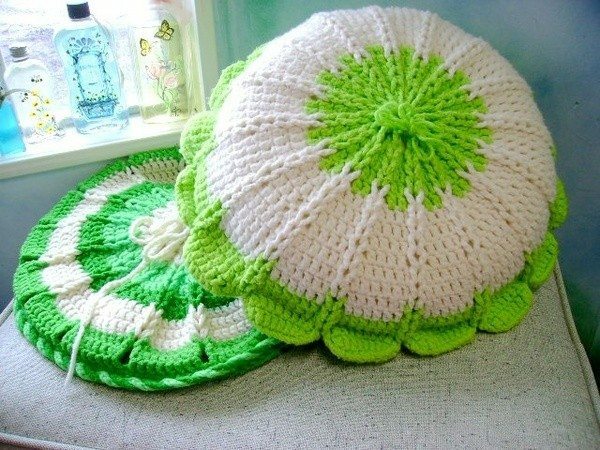 Crochet cushions are great. There are so many different ways that you can make them. You can create a whole huge set and change them out regularly to keep your space seasonally decorated or just updated in fun new ways. 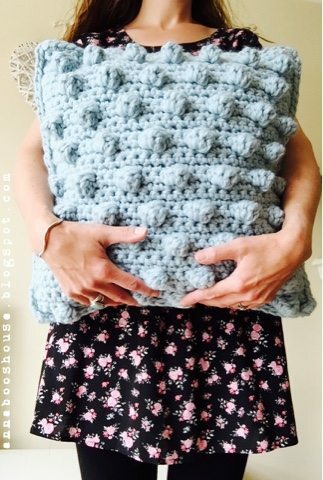 Crochet pillows make great gifts for others; they feel really special and personal without being too personal. 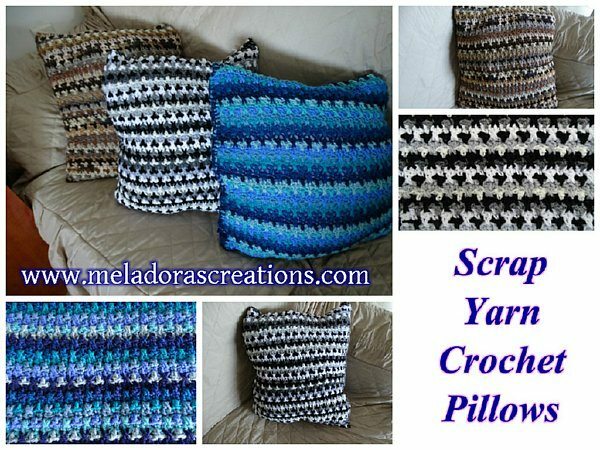 There are so many great crochet pillow patterns out there. Here are a few. Mega Mandala cushion free crochet pattern from Red Agape. 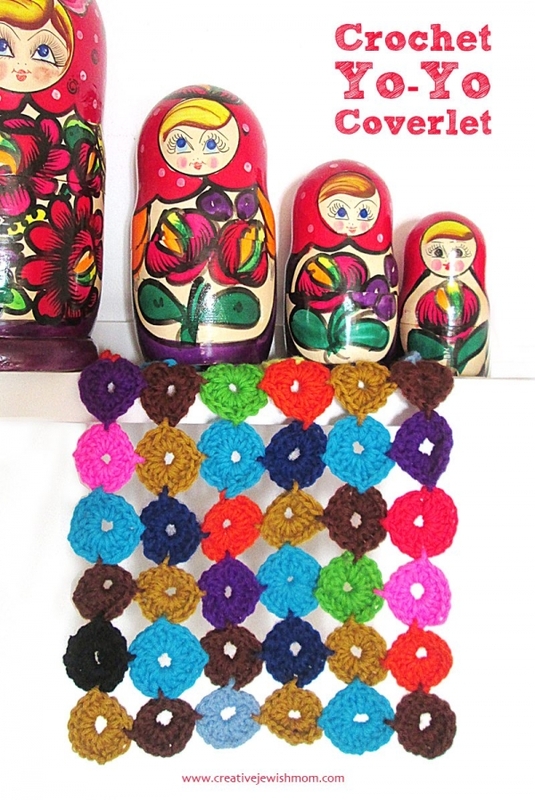 This is a fun, colorful crochet pattern that’s meditative to make and fabulous to enjoy. 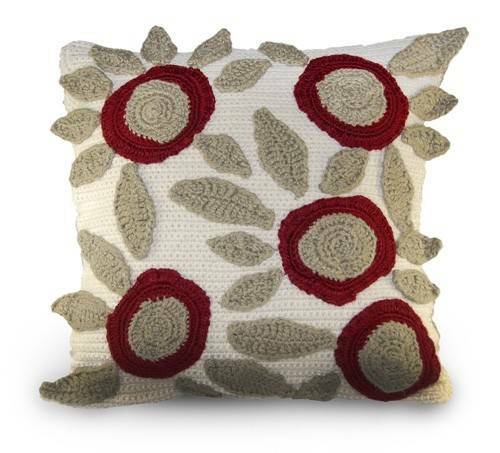 You could actually take almost any crochet mandala pattern and turn it into a crochet cushion by putting a pack on it. 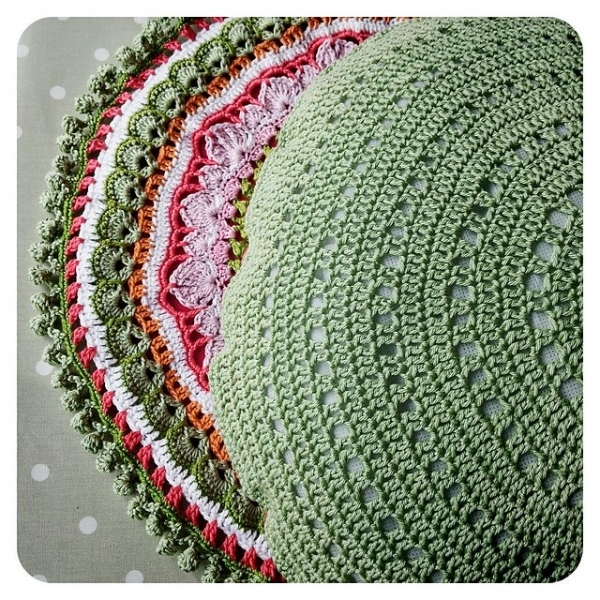 See 40+ crochet mandala patterns for inspiration if you’re interested in doing that. The one pictured below is a Mandalas for Marinke donation by Alice who used the Seafoam Mandala Pillow crochet pattern by Crochet Memories. 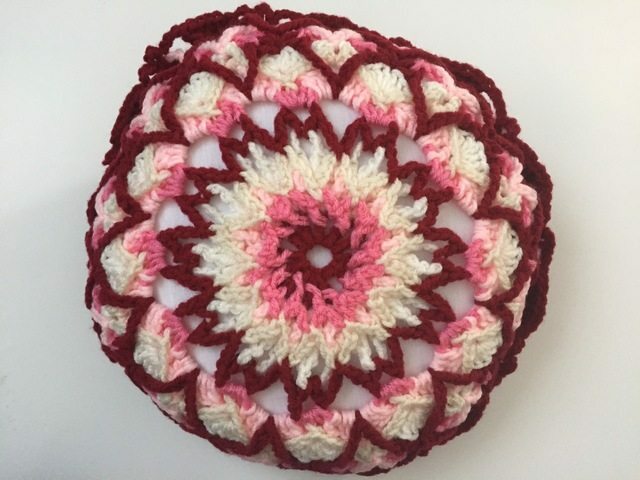 This circle crochet cushion pattern from Crochet Tea Party is another one that resembles a mandala. 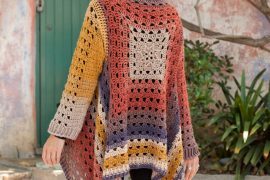 This is a free crochet pattern on Ravelry. 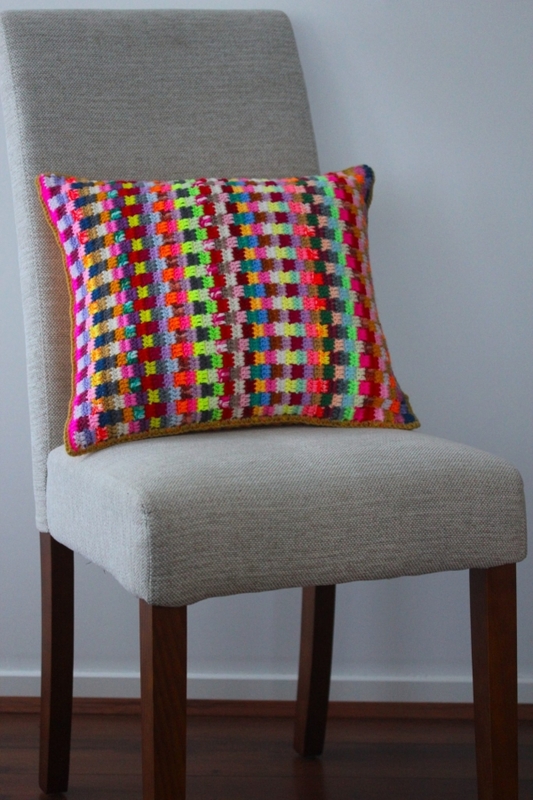 Bobble stitch cushion free crochet pattern from @annabooshouse. 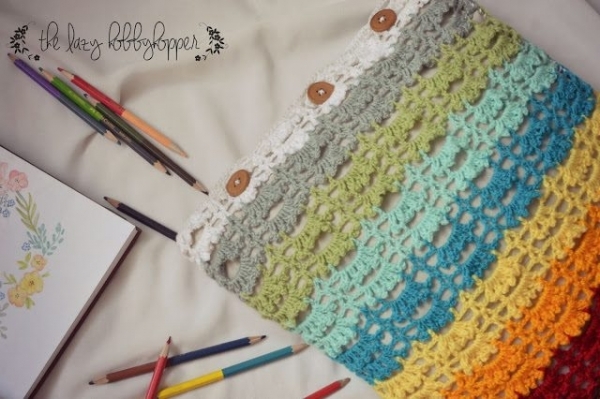 You could make it one solid color like you see here or change out the colors for a striped and textured crochet pillow. Crochet pillow free pattern from Rescued Paw. 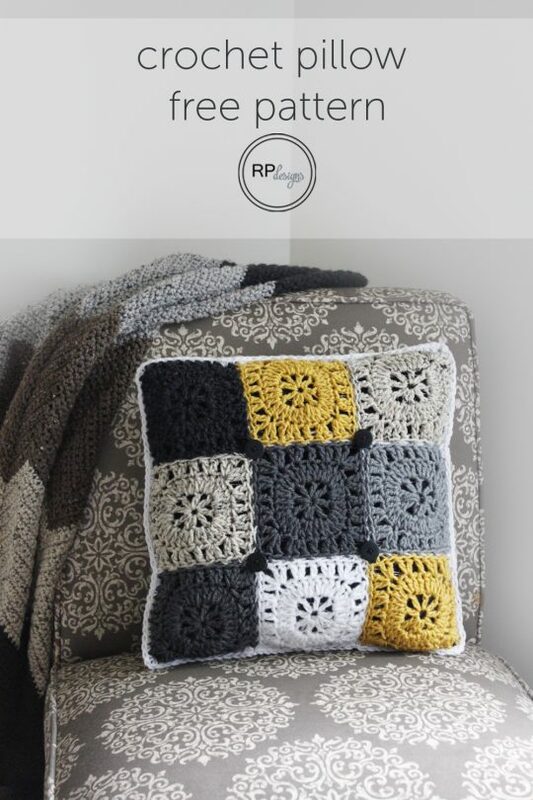 The crochet squares that you see here are a great variation on a granny square and the way that they’re combined together here makes for a great contemporary pillow design. 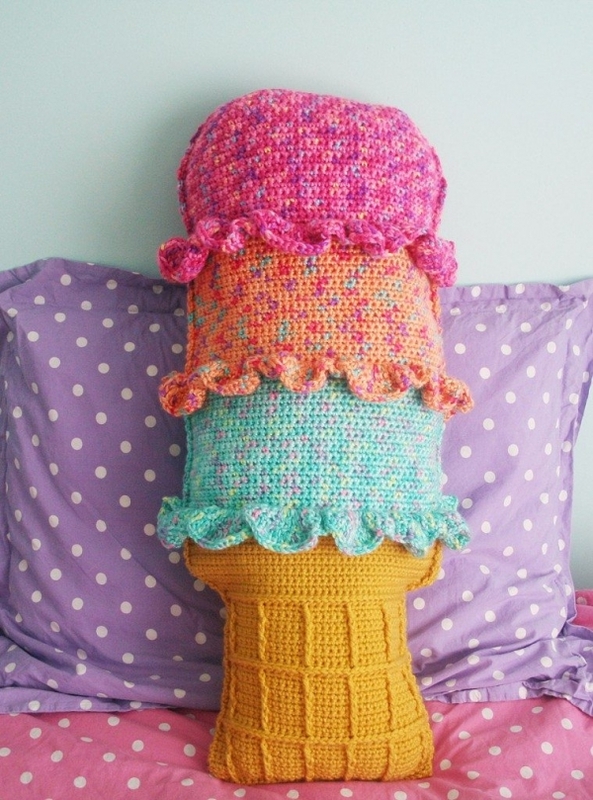 Frilly striped crochet pillow cover free pattern from Lazy Hobbyhopper. 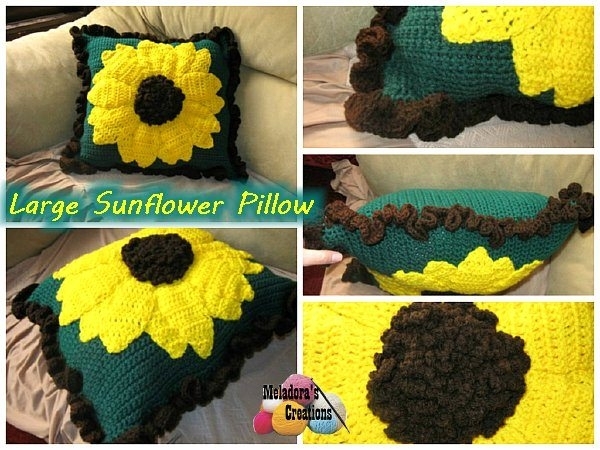 It’s important to note that you don’t have to actually make full crochet pillow – meaning that you don’t have to stuff them – but instead could make crochet pillow covers that are easily removable and can be changed out frequently using your existing pillows. 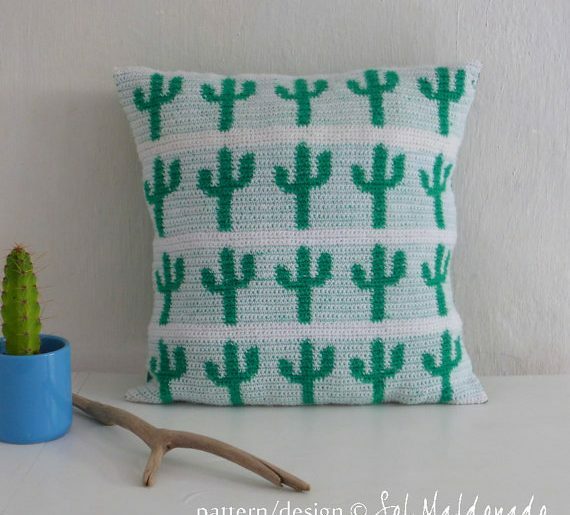 Fox cushion crochet pattern for sale by Little Doolally via LoveCrochet. Is there anything cuter than this fox crochet pillow? 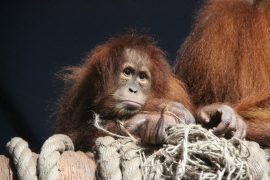 It could work just as well in a chic room for adults as it would in a nursery. 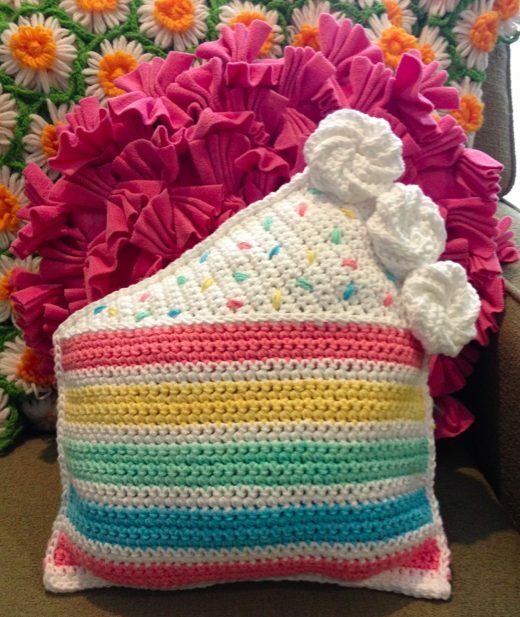 Image via Creative Jewish Mom, who used Sara London’s crochet yo-yo pattern to make a coverlet. 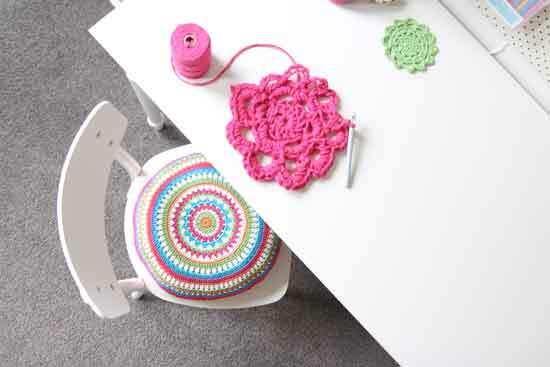 See my own guide to yo-yo crochet on Red Heart’s blog. 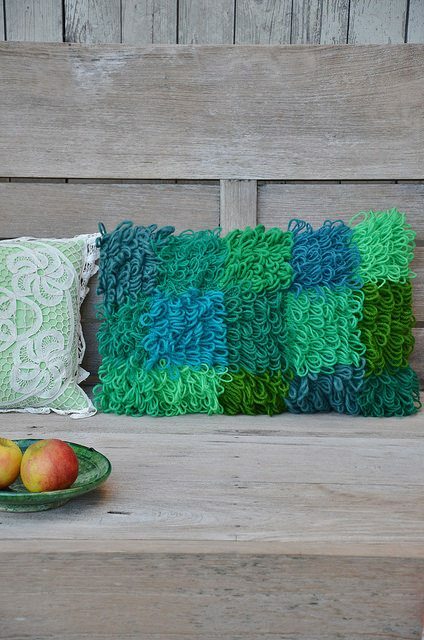 This floral crochet cushion pattern is for sale on Etsy from pattydavis designs. It features a striped back with a button closure. 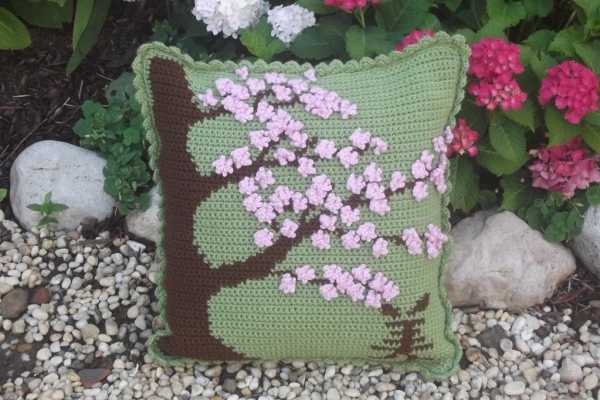 She also has lots of other cute crochet pillow patterns inspired by nature. 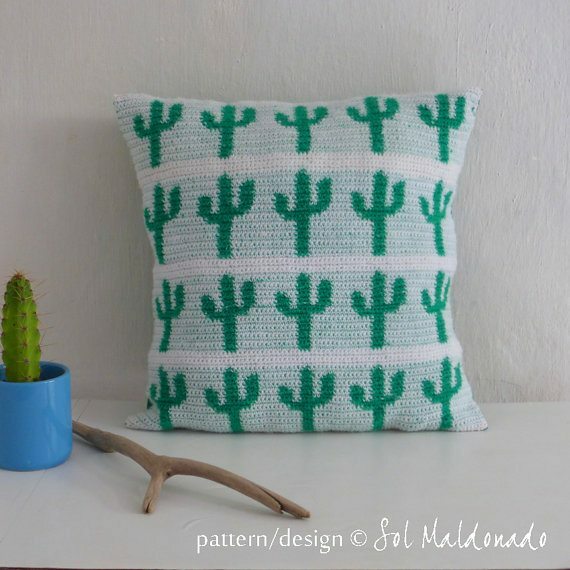 I love this tapestry crochet cactus pillow pattern for sale on Etsy from bySol who also has other great crochet cushion patterns. 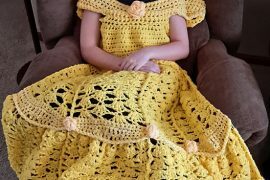 The popcorn and lace cotton crochet pillow pattern for sale from My Rose Valley is a romantic design based on square motifs. Of course you could also make each square in a different color for a different design effect. 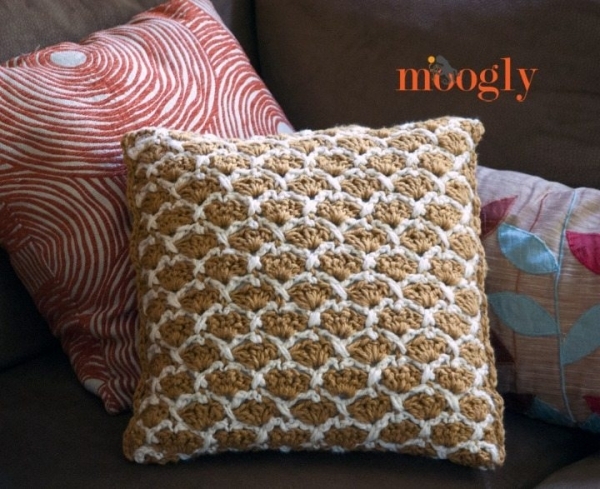 This is the Sunshine Lattice Pillow free crochet pattern from Moogly. 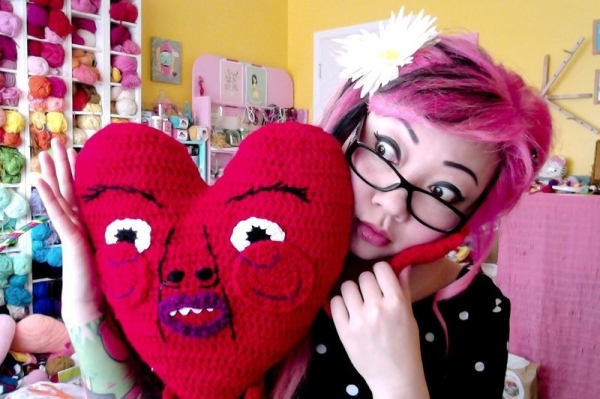 She also has a roundup of free crochet pillow patterns. 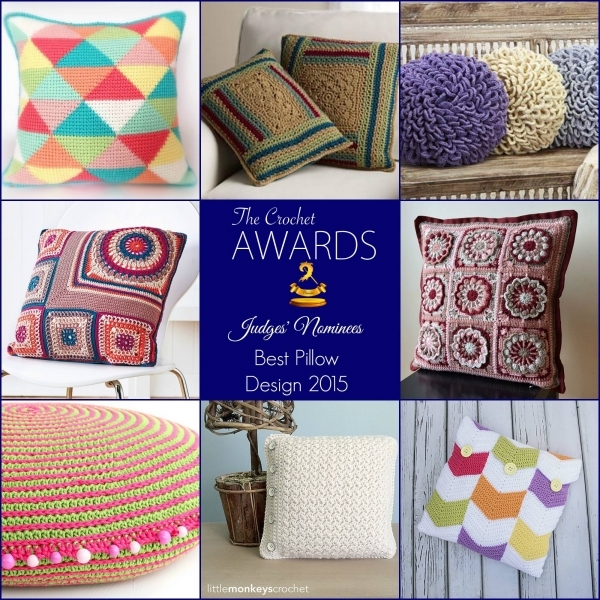 These 9 crochet pillow patterns were chosen by the judges (including me) for The 3rd Quarter Crochet Awards. 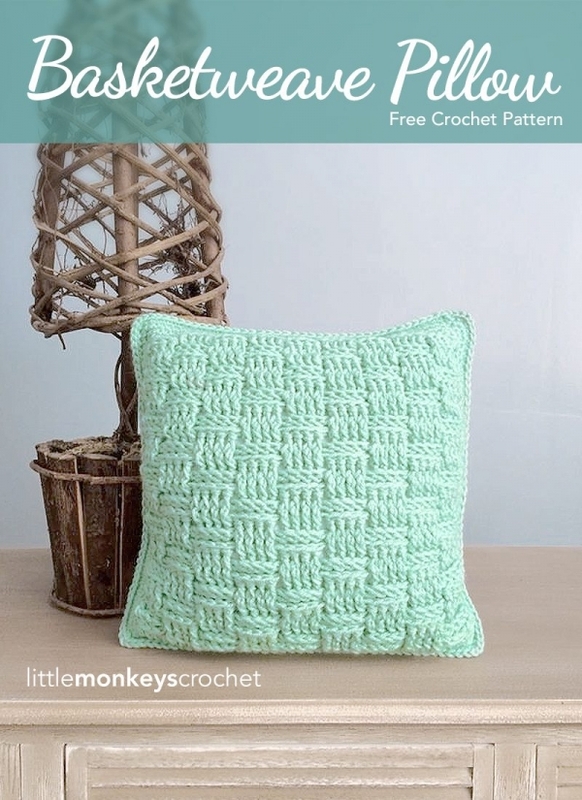 Find the info on the designs, their makers and where to get these crochet patterns for pillows in the Pattern Bundle Roundup on Ravelry. 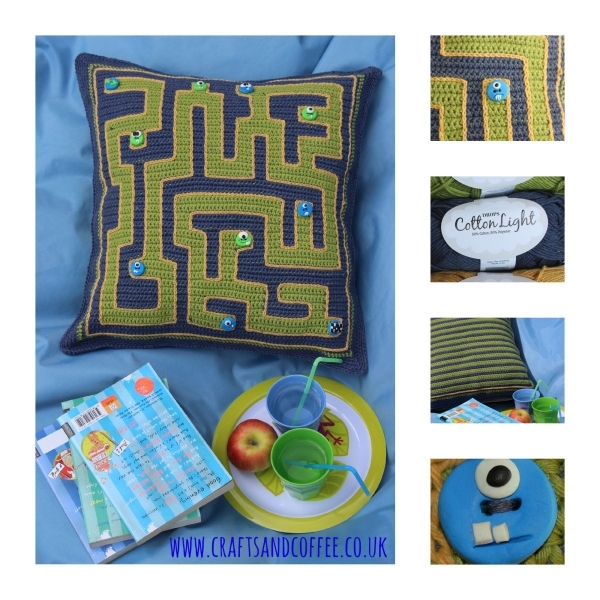 All of the pillow/pillowcover designs are so amazing and incredibly creative in every way! 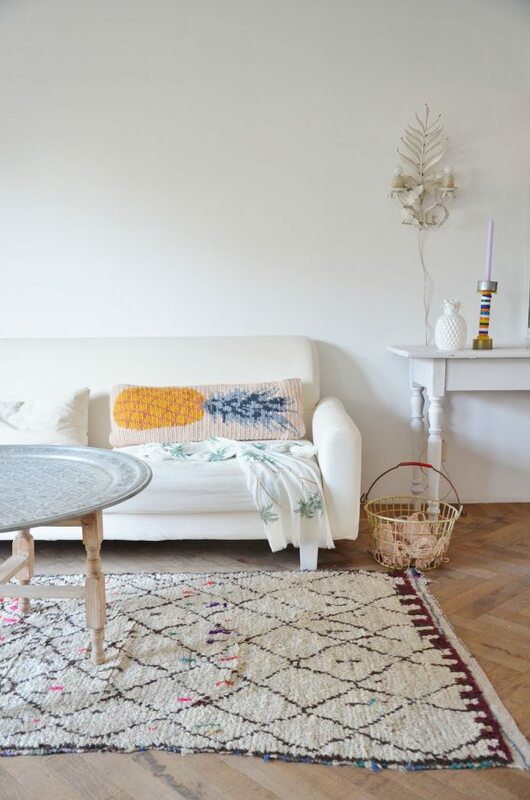 I just wanted to add some of our longtime favorites (I don’t know how to do a link, I’m sorry) which are found on the gorgeous ‘Color n Cream’ blog. Hers are all very beautiful, and our family especially loves what little one calls the 3-D flowers.